You are here: Browse: Home ∼ I’m in a Relationship….GET ME OUT OF HERE!! Each will complain of what they have had to give up of themselves for the other and how they resent that. This is the lifelong challenge that couples face, of how to be fully me and be fully with you or put another way, how to be an autonomous adult and be emotionally and intimately vulnerable. 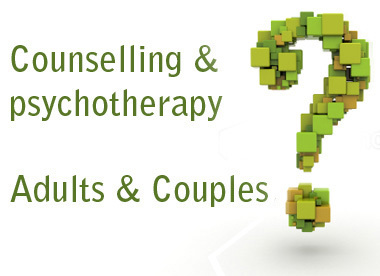 Central to and the focus of couple psychotherapy is their relationship and the couple therapist needs to conceptualise ‘the relationship’ as ‘the client’. It is their relationship that is the issue that they are bringing to therapy and a large part of the work is to develop an understanding of the nature of their relationship, and particularly the characteristics that limit autonomy and emotional intimacy. An objective approach is through a more task orientated style including analysis, curiosity/reflection, and challenge requiring a standing back and thinking about the relationship. 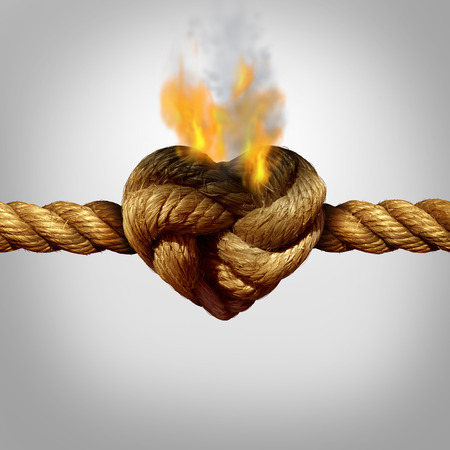 An inter-subjective approach is one in which the therapist and each individual of the couple are open to being impacted by each other. In this way the therapist has encounters with one partner and then again separately with the other, that reveal the unique characteristics that limit autonomy and emotional intimacy. This more inter-subjective style is often less focused on the spoken and more focused on silences and non-verbal communication experienced both with the other person and within oneself through the mutual engagement. It is through this inter-subjective way of working with each partner that clients get to observe and experience how their partner and therapist relate. Each can see how the therapist will struggle with their partner in many of the same ways in which they themselves struggle with their partner, as well as see how their partner reacts so differently to the therapist in ways that elicit different responses that are more autonomous and emotionally present. An important and significant aspect of couple work is to then focus in on the watching partner’s experience as well as the partner that is working individually with the therapist. Babes in the wood (Two Fusers) Where difference and conflict are avoided and there is a sense of ‘We are one’. Cat and Dog (Two Fusers) Where connection is via conflict and there is a sense of ‘Can’t live with/can’t live without. Net and Sword (One fuser and One isolator) Where the fuser is needy, dependent and clingy, and the isolator feels smothered and creates distance/space. Here connection is by this constant struggle to chase and hide. Career Couple (Two Isolators) Where the couple lead separate lives where closeness is experienced via distance and they feel closer when apart. All these ways of relating limit autonomy and emotional intimacy by each putting on the other aspects of themselves and at the same time disowning aspects of themselves in order to maintain relationship. Couple work aims through mutual discovery, exploration, and confrontation to develop awareness of the couples symbiotic pattern and resulting difficulties. Getting to grips with this material and accomplishing this will support each person’s expression of their disowned self and so achieve greater autonomy and emotional intimacy. Both autonomy and emotional intimacy are interconnected, in the sense that a person becomes autonomous only through relationship, and a person achieves emotional intimacy with another only through becoming autonomous (Benjamin 1990).